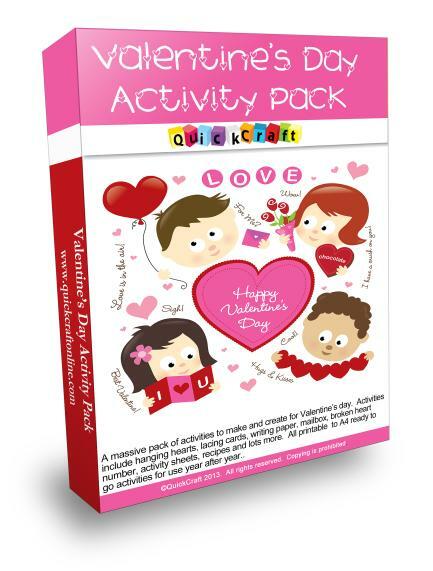 A huge activity pack to print, make and create for Valentine's Day. 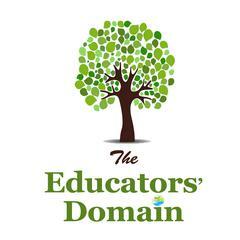 Activities include Cute Cards, Heart Prints, Hanging Hearts, Tree of Hearts, Springy Love Bugs, I love you around the world, Lacing Cards,Love Sunglasses, Broken Heart Numbers and lots more. All printable to A4 ready to go activities. This pack has also been added to our full set special offer at no extra cost to you, so for even more activities check out our full set offer.